But what does it mean for Philadelphia? Amazon, reportedly nearing a decision on a location for its new HQ2 headquarters, is said to be leaning toward larger cities. 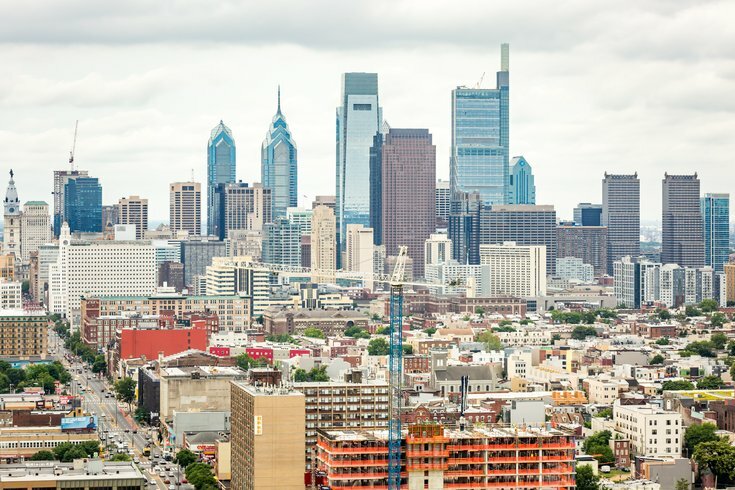 So does that bit of news mean Philadelphia has a better chance of landing the $5 billion facility and 50,000 jobs promised by the online retailer to the winner of its sweepstakes. Amazon executives have made return visits to three big cities – Chicago, New York City and Newark – according to report Friday by the Wall Street Journal. But there has been no word of a repeat visit to Philadelphia. The company also has followed up with Miami and the Washington, D.C. metro area., according to the newspaper. For more than a year, the Seattle-based Amazon has searched for a location for its second headquarters. In January, it whittled a list of prospects to 20 cities. More than 230 municipalities in the United States, Canada and Mexico initially submitted proposals by a mid-October 2017 deadline. It's possible that the retailing behemoth has decided that it needs a city location to attract the best employees, CNN hypothesized. "The key for Amazon is that they want to build a second HQ that is an attractive place to live and work for young professionals. This is why quality of life in the city will matter," said Nathan Jensen, a professor of government at the University of Texas at Austin, told CNN. Pennsylvania is one of two states placing multiple cities – Philadelphia and Pittsburgh – on the Amazon list. The other is Texas.